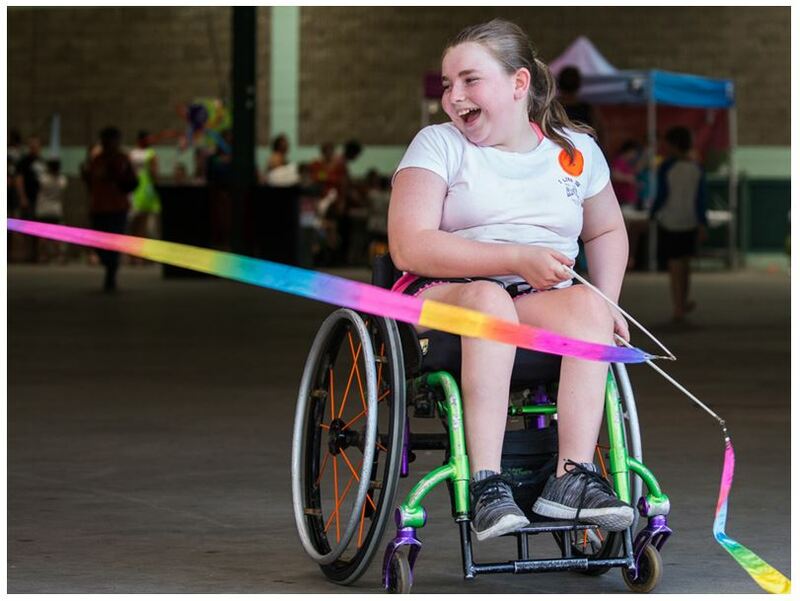 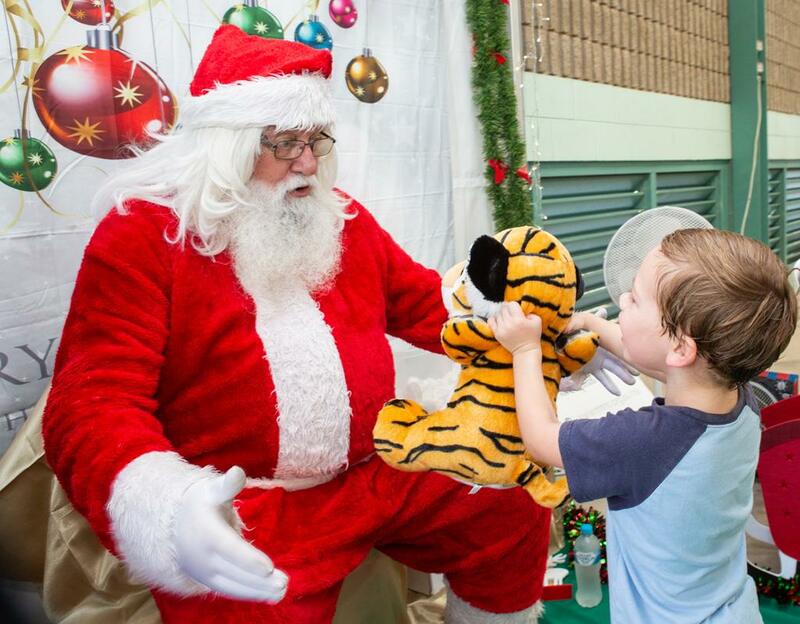 Medtek via Paragon Care Group were one of the many sponsors for the Special Children’s Christmas Party held at the Cairns Showgrounds each year. 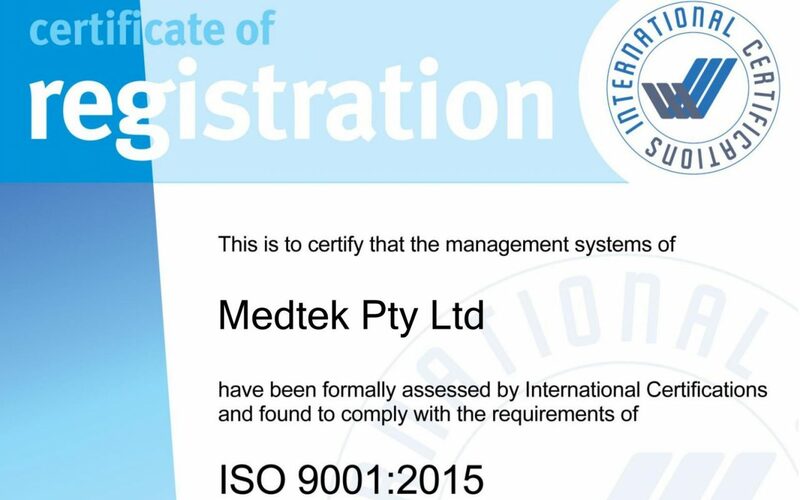 Medtek is proud to communicate the successful update of ISO certification for our operations in Australia, to the latest version ISO 9001:2015. 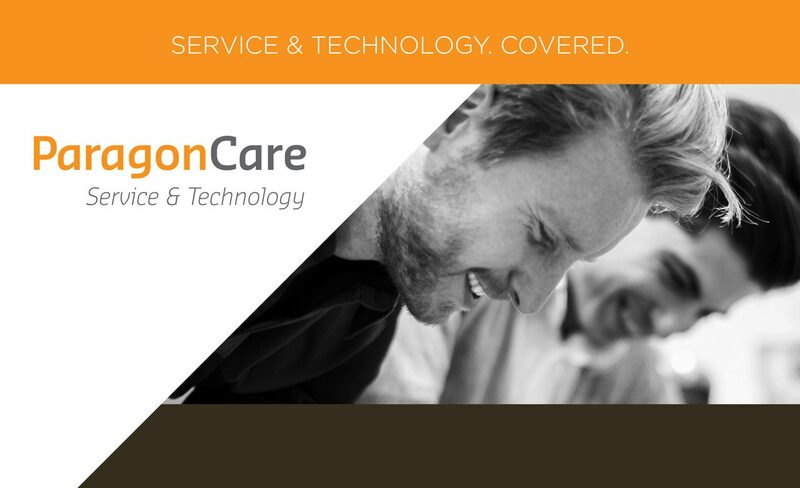 In September this year, Medtek’s management system was assessed and certified by International Certifications for ISO 9001 re-certification.